Should I learn in an automatic or manual vehicle? It depends on your situation. It is easier to learn in an automatic car, because there is no clutch or gears to worry about. This means you will most likely require fewer lessons. However if you obtain an automatic vehicle licence, you will not be licensed to drive a manual car while holding your probationary licence. If you own an automatic car or would like to possibly obtain your licence more easily, then perhaps an automatic Licence Test is for you. You can always gain confidence in your automatic vehicle and go for your manual licence later on. PLEASE ASK OUR OFFICE FOR THEIR EXPERT ADVICE. How many lessons before I am a competent driver? This depends on the individual. Extensive driving experience with your parents, different learning abilities, or greater confidence all impact on the number of lessons required. Our instructors tailor every lesson to the student and will let you know how you're going, but as a rule of thumb, a complete beginner can be taught to drive with between 8 and 14 lessons. Lessons run for 60 and 45 minutes in Victoria and 60 minutes in NSW and South Australia - all beginning from a previously agreed location, usually your home or school. What are VicRoads Fees and Bookings? Your instructor will book your licence test once he/she considers you have reached the required skill level to pass. VicRoads and RTA charge a booking fee for each test. Once you have passed the test you must also pay the fee for a probationary licence. You can choose either a 3 year or 10 year licence in Victoria while in NSW, it is valid for 12 months. Our instructors are very experienced and highly trained. They teach full time and utilise the most effective techniques to ensure that you learn the finer points of driving that will not only help you pass the test, but also become a competent safe driver. Lessons are tailored to your individual experience and needs. All our cars are very modern, safe and comfortable, but most importantly they feature dual controls. You will be safe and feel confident with our instructors at all times, ensuring you can learn with confidence. All our instructors are expert advanced drivers. Their training means they are able to understand the requirements of each individual student. Our instructors deal with VicRoads on a daily basis and therefore understand the scoring methods, and commonly used test courses. Our instructors give their students the advantage of this inside knowledge. - We teach in both manual and automatic vehicles. - We offer both male and female instructors in most areas. - We cover most metropolitan areas. - And we offer the EXCEL GUARANTEE! 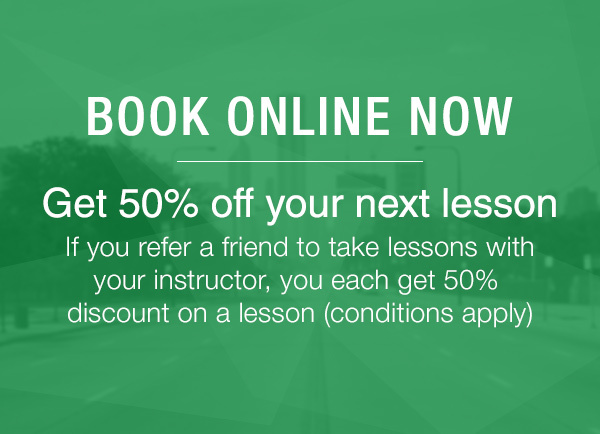 We are so sure of our service and that you will pass on your first attempt that if you do not, your instructor will attend your second test free of charge! 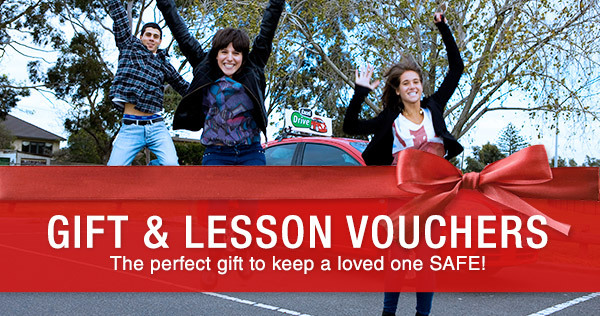 (VicRoads and lesson fees not included). So you have your Learner's Permit and now you are keen to practice. It is important to get as much practice as possible in all types of weather and road conditions – at least 120 hours before you get your P Licence. Your parent's car is only 3 months old and they are wary of letting you drive it, or just can't find the time? The answer is to make a compromise. It is often very difficult for young drivers to gain experience, so to encourage your parents or a trusted adult to supervise you, make a deal with the – offer to wash the car in exchange for a thirty minute lesson. Negotiating to use the car is one of life's little challengers, but is extremely important so you can obtain the experience you need. Good negotiations usually involve a win/win situation so make sure there is something in it for your parents. Why might learners have trouble getting enough practice? The car is new and/or valuable – the proud owner doesn't want to risk it. Parents don't feel confident teaching an inexperienced driver. Parents don't have the time to spend on driving practice. Agree to take some professional lessons so your parents don't have to teach you, just supervise while you practice. Agree to practice in a quiet car park until you and your parents agree you're ready for the road. Take on a task that free's time for your parents to supervise or teach you. Look for situations where you can have practice when your supervisor has to go out anyway – like helping them with the grocery shopping in exchange for driving there and back.